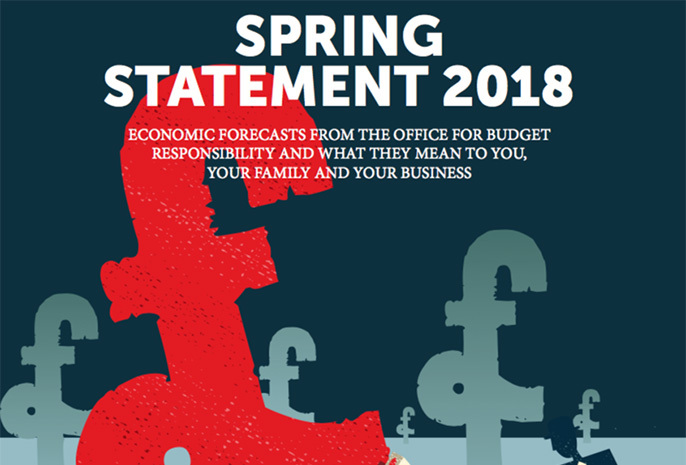 The chancellor’s Spring Statement 2018 is a response to the Office for Budget Responsibilities’ (OBR’s) latest economic and fiscal forecasts and provides an opportunity to set out government priorities and consultations ahead of the Autumn Budget later this year. Mr Hammond upgraded projections for growth and predicted falling inflation, debt and borrowing in his 26-minute statement. He claimed the UK economy had reached a turning point and there was ‘light at the end of the tunnel’. Mr Hammond said debt would fall as a share of Gross Domestic Product (GDP) – the main measure of UK economic growth based on the value of goods and services produced during a given period – from 2018/19, which would be the start of ‘the first sustained fall in debt for 17 years, a turning point in the nation’s recovery from the financial crisis of a decade ago’. 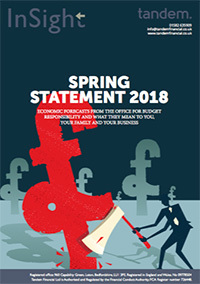 Mr Hammond revealed that public sector net borrowing in 2017/18 would be £45.2 billion, down from the £49.9 billion forecast in November and as a share of GDP that would be 2.2%, lower than the 2.4% previously expected.